Concord & 9th's Wildflower set is a fantastic floral set. There are so many out there, but this one speaks to my love of the hand drawn look. 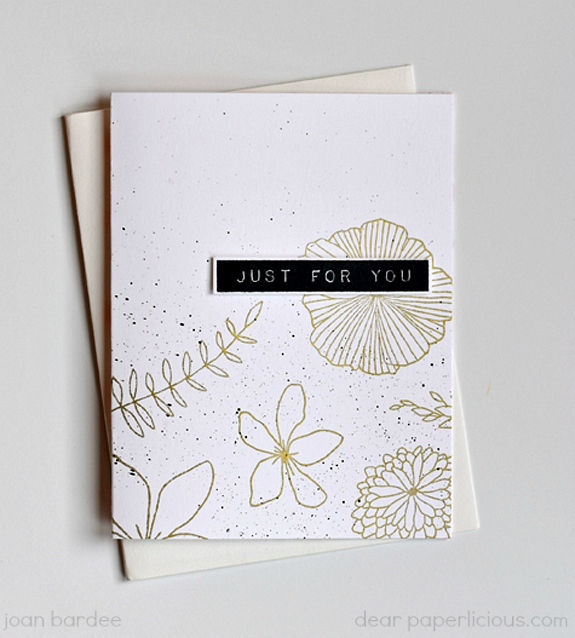 So, I kept creating and paired each card with a sentiment from Altenew's Label Love (much happier with this set now that I have the MISTI to get a clearer image) . . . . MOOD WHEN DONE = These "simple" cards created the biggest mess! Why does that happen?? such a beautiful set of cards! 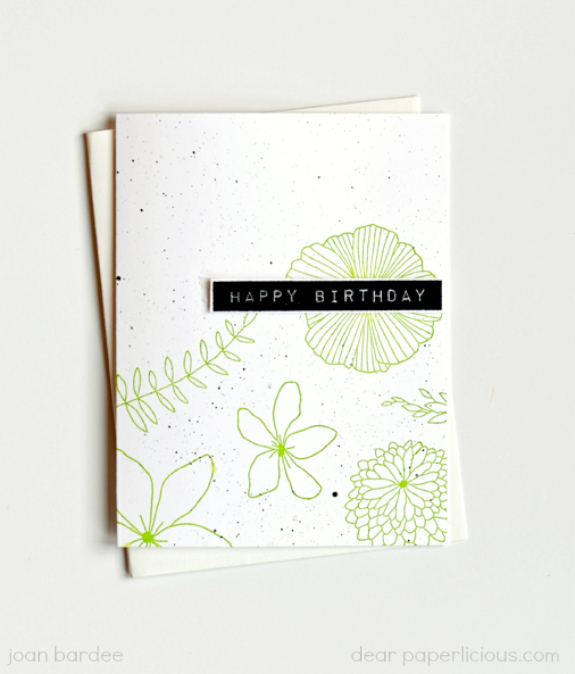 wonderful set of cards - so when doesn't stamping create a mess??? They are beautiful Joan! Love that Wildflower set! Awesome! All are sooo pretty! What a pretty set of cards Joan!! 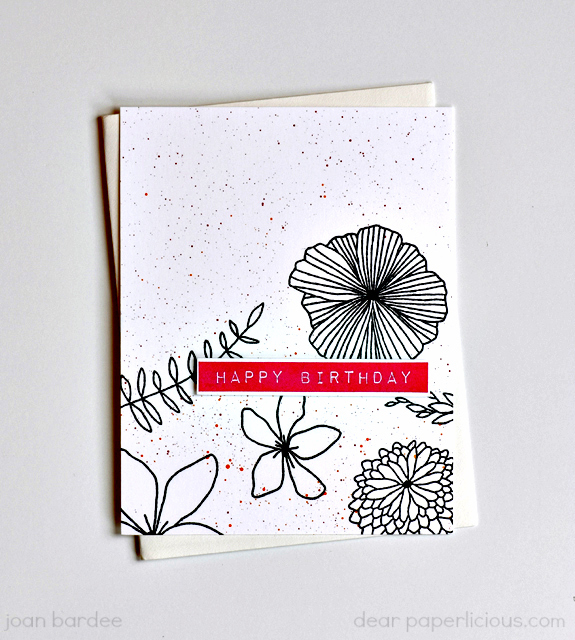 LOVE how you let the beautiful lines of the stamps speak for themselves, no coloring necessary! 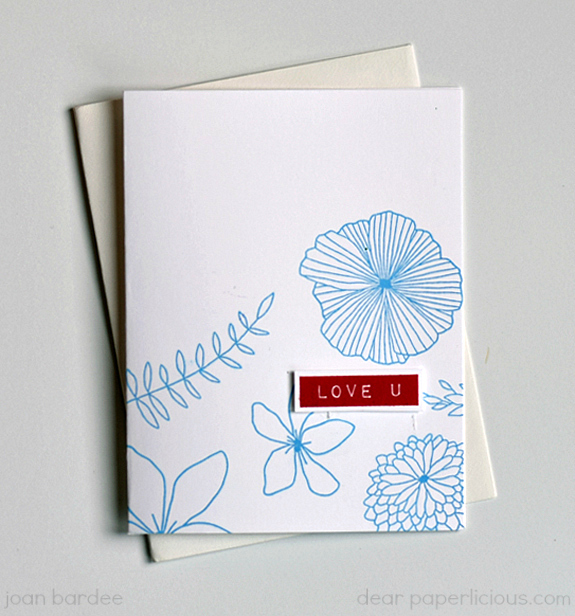 This is so elegant, Joan--looks like something you would pick up in a high-end stationery shop!